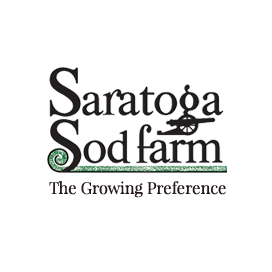 Accessibility - Saratoga Sod Farm, Inc.
Saratoga Sod is committed to providing a website that is accessible to the widest possible audience, regardless of technology or ability. We aim to comply with Section 508 and WCAG 2.0 accessibility standards up to level AA. Please be aware that our efforts are ongoing as we incorporate the relevant improvements to meet WCAG 2.0 AA guidelines over time. If you have specific questions or concerns about the accessibility of this site or need assistance in using the processes found within this site, please contact us at info@saratogasod.com or 518.664.5038. If you do encounter an accessibility issue, please be sure to specify the Web page and we will make all reasonable efforts to make that page accessible.